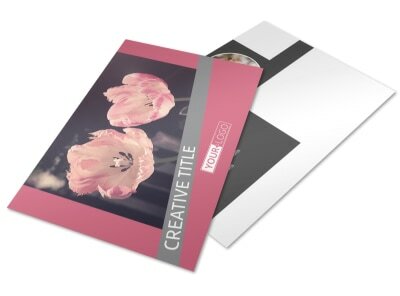 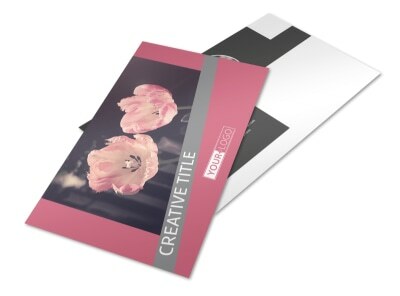 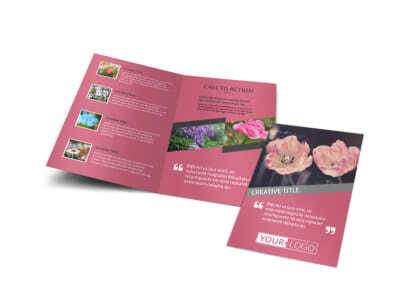 Customize our Floral Photography Brochure Template and more! 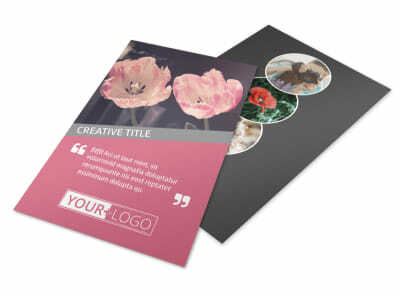 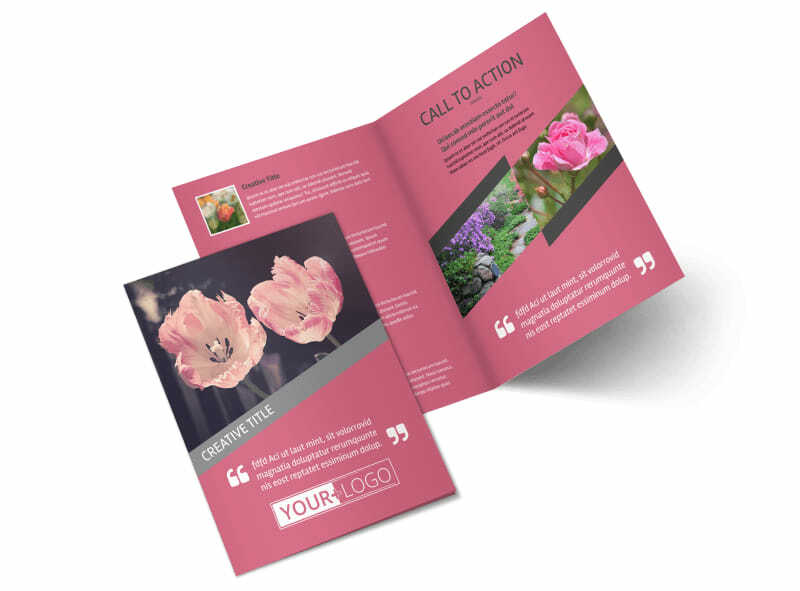 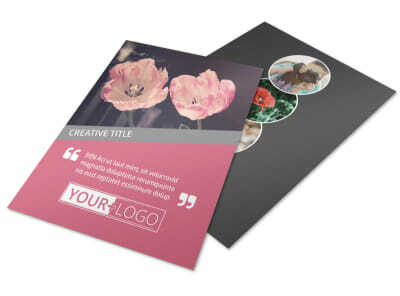 Snap up new customers with floral photography brochures customized using our editor and templates. 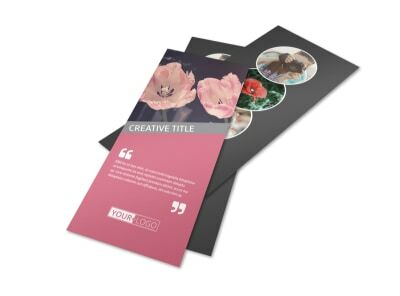 Choose the template you like, and insert your own photos of your best work, provide detailed information on your background and training, and give an overview of your fees and more. 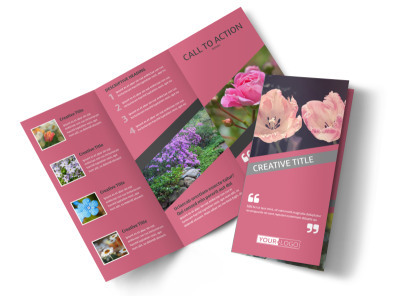 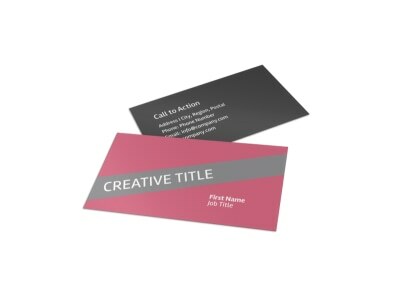 Once your brochure design meets your specifications, print your brochures from your own printer, or let us print them for you for a deficiency.